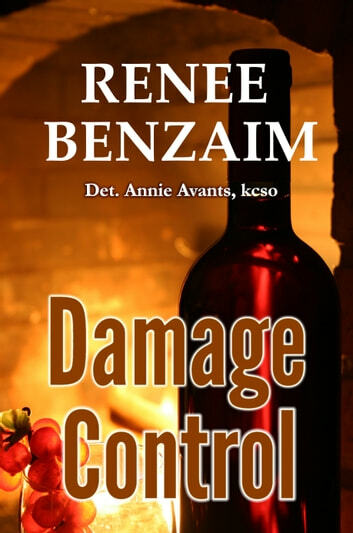 Annie Avants turns her back on her Southern roots and becomes a homicide detective in Kern County, California. Her partner, Tom Weston, suffers his own life tragedy when his wife is killed on live camera TV during a bank hostage situation gone bad. Jesse Greyeyes wants to be DA and he wants Annie, but his Native American roots make him both arrogant, defensive, and unsure of himself. Laine DelMonte, Chief of Technical Investigations has a secret she&apos;s kept hidden and is always looking over her shoulder. Can this diverse group solve random serial killings in Kern County, California? Detectives Annie Avants and Tom Weston tackle one of the most perplexing murder mysteries since they began working together. 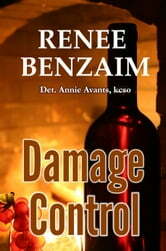 The crime victim is a local, well-respected attorney who has gone missing. There&apos;s not much criminal evidence to go on. His car was found an hours drive out of Bakersfield with blood on the passenger seat. His staff is in a quandary. He had a new trial scheduled to begin the next morning. Everything was set to go. And then, he just disappeared. A mysterious package left in the restroom of the Kern County Courthouse leads our detectives to believe that the attorney is dead. And now. . . another person has gone missing! Will our detectives find the answers before a media frenzy erupts in the Kern County/Bakersfield area? Will the FBI be called in to help? Will they come to understand the kinds of criminal minds that lead someone to be a serial killer and narrow the list of suspects? This fast-paced crime fiction detective thriller will keep you reading well into the night to find out &apos;who dun it?" It seems to me that better editing and at least a cursory proofreading would have improved this story a great deal. A good idea has been spoilt by a large amount of unnecessary narrative, and I have counted at least 50 proofreading errors. Disappointing. I really enjoyed this read. Lots of twists and turns with just a little hint of romance worked in. Look foward to reading more stories by Renee Benzaim.